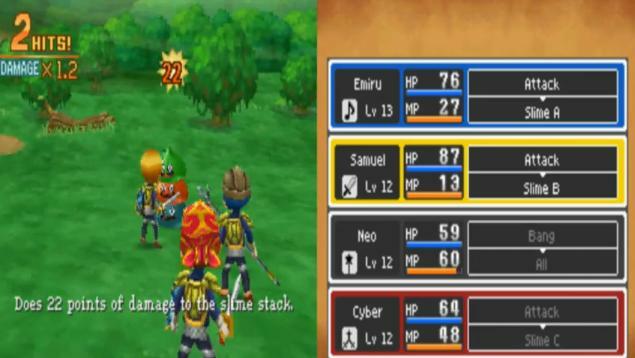 To be honest, not my favorite in the series, but still a great game, this game mimics an MMO in its quest and party system, except it's not online but local multiplayer, and only 4 people can connect at once. Highly customizable, you get to choose your appearance and partymates appearnces and classes. The online shop can help you on your journey greatly if you saved enough money. 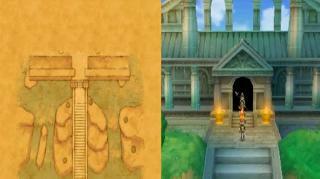 The game's difficulty is pretty easy compared to the others in the series, at leats story wise. 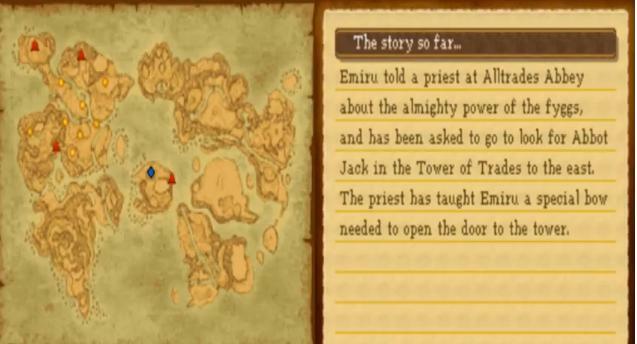 Post-game has the biggest pull in hours and difficulty since you have many extra dungeons to explore for quests and items, special bosses you can level to increase difficlty as well as get unique items, and some post-game quests that add a lot to the story. 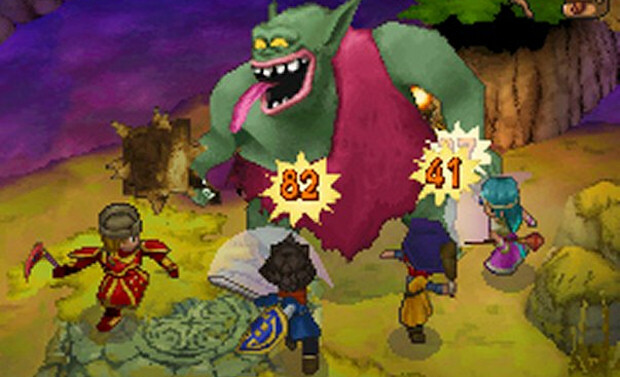 You also get to meet famous heroes of Dragon Quest's past when you update your online shop. By meeting them you also gain some of their clothes so you can cosplay as them in-game if you so choose. While I liked all the little features in the game, I was a bit disappointed your partymates are mute and do not affect the storyline whatsoever. Some prefer that though, I just felt it made things less intense for me. 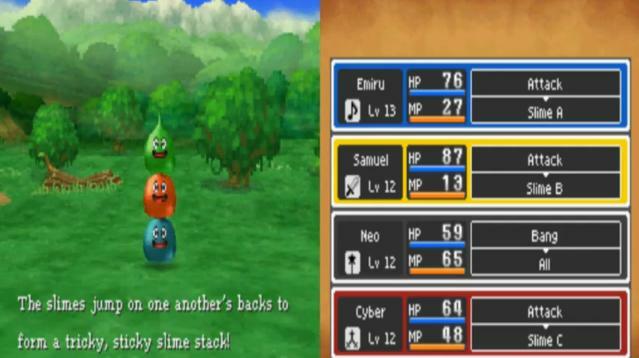 In essence, this game is a mix of Dragon Warrior 3 and 6 in that you can create your partymates and they are mute, and that you have a shrine to change and advance your classes. They balance the spell output nicely but not letting them carry over so you can't just make a super class, but still allow you to carry over skills you learned. I just had a bit of a problem with how they made some classes pretty pointless or not as helpful compared to others. Despite what I found flawed, the game is still very addictive and fun. I just found some of the other games in the series much more satisfying when you play them. 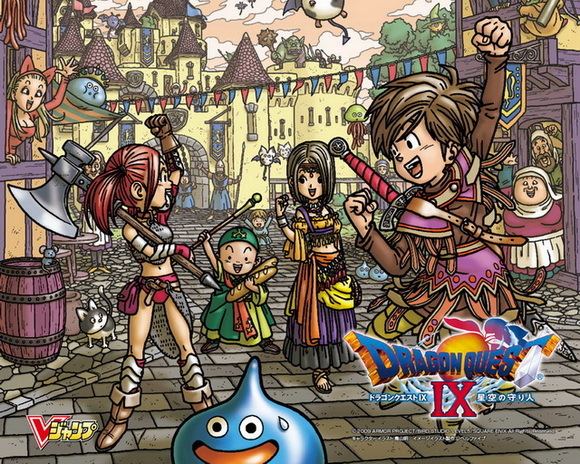 The storyline is a bit weak (even for a Dragon Quest game), and the classes could have been balanced a little better, but the quests and customization make up for it some to keep the game very entertaining. In the ninth installment of Dragon Quest you are a celestial who has fallen to the mortal world and you must perform good deeds in order to gain back your wings and return to the world above the skies. As the trainee Guardian of Angel Falls, you are a celestrian, an angelic entity whose duty is to care for the security and peace of the village. The game starts simply, but as the plot thickens and the characters start to show you can tell that far more than the mere stakeout will unfold. 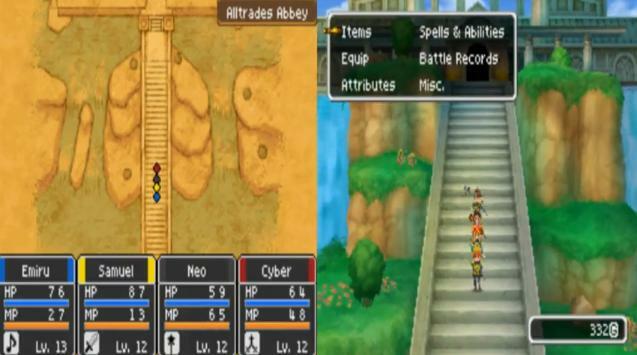 With traditional gameplay, characteristic graphics styles designed by Akira Toriyama (Dragon Ball series) and a reliable soundtrack DQIX brings joy to the face of the RPG aficcionado, whether old or new, granting a more than pleasant experience with at least 40 hours of gameplay, including also a Multiplayer Tag Mode and the possibility of exploring random dungeons which can be sought after by the middle of the Singleplayer campaign. 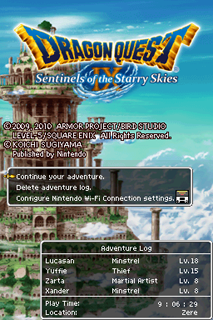 Dragon Quest IX - Sentinels of the Stary Skies is a great game. It is very fun if you play with 3 other friends. The story is very deep. There is very little characeter development since you make your own party members, but it is not that big of a deal. There is a Krak Pot that allows you to mix and create items, weapons, and amor. 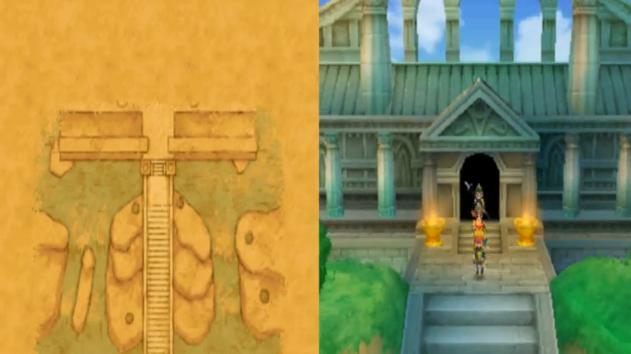 This is very important since the games strongest armor can only be made with the Krak Pot. 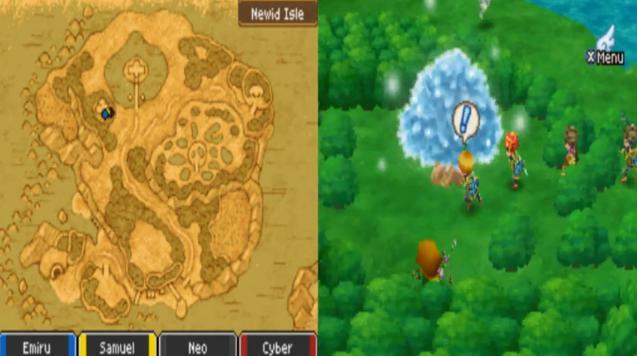 This game probably the best ds rpg. 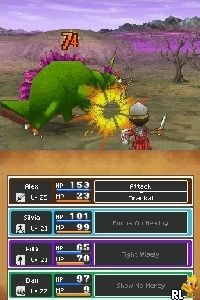 Read all 14 reviews for Dragon Quest IX - Sentinels of the Starry Skies (U) Submit your description for this title! Now you can add videos, screenshots, or other images (cover scans, disc scans, etc.) 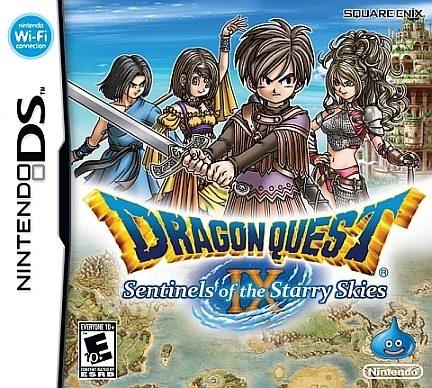 for Dragon Quest IX - Sentinels of the Starry Skies (U) to Emuparadise. Do it now! If you haven't noticed yet, we have a retro game of the day feature (top-right of the screen) wherein we feature a new retro title every single day! Now, you can vote for your favorite games and allow them to have their moment of glory. 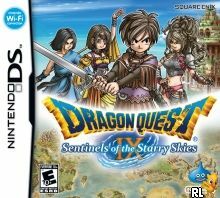 Click on the button below to nominate Dragon Quest IX - Sentinels of the Starry Skies (U) for Retro Game of the Day.